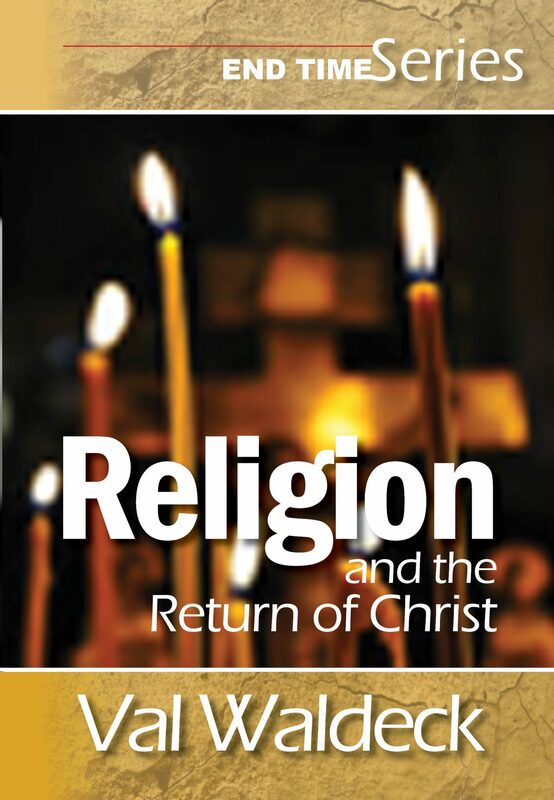 Compelling evidence for the Soon Return of Christ. 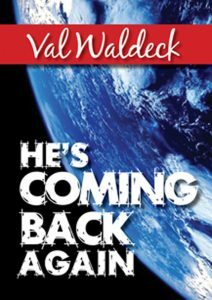 Rushing to Armageddon takes a challenging look at modern events in the light of Bible prophecy relating to the promised return of Christ. 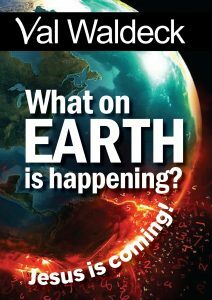 This is a “must read” end time book. We are living in one of the most exciting periods of this world’s history. Time, as we know it, is rapidly drawing to a close as the COMING OF THE LORD draws near. All over the world people are aware that something is happening. Prophecy is being rapidly fulfilled. This is the next big event on the Christian calendar. 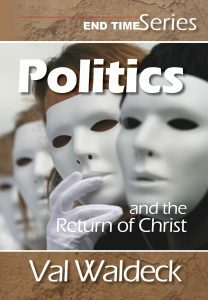 All the signs point to the imminent return of Christ for His Church. Soon we shall meet Him “in the clouds” according to the Bible. 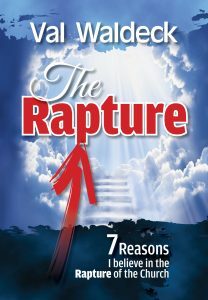 Jesus described the “last days” very graphically. They would, He said, remind us of the Days of Noah — but they would be far worse. Even believers will be caught up in the worldly spirit of the age and many will find their love and commitment to the Lord waning. 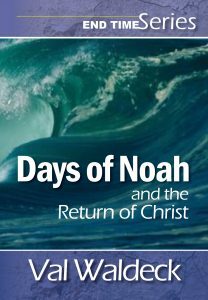 What were the Days of Noah like? 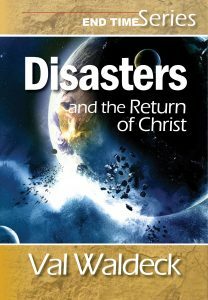 Famines, diseases, earthquakes, and other disasters are prophesied to increase in intensity and number as we come to the close of the Church Age. Prophetically, Israel has always been God’s Prophetic Clock and the precise fulfillment of prophecy should make us sit up and take notice. 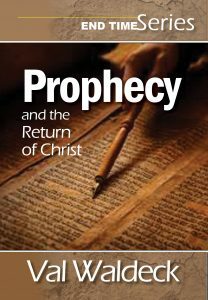 “Israel and the Return of Christ” takes a closer look at some of these prophecies. The clock is ticking and the midnight hour is approaching. The Global Government destined to be led by antichrist, the Global Religion and the Global Economy is rapidly becoming a reality. We are living in the End Times and all the props are being prepared on the stage of this life for the final act. We are living in one of the most exciting periods of this world’s history. Time, as we know it is rapidly drawing to a close as the Coming of the Lord, draws near. All over the world people are aware that something is happening. 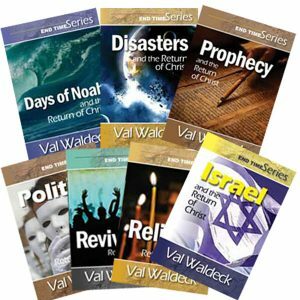 This is the age of fulfillment of Bible prophecy. 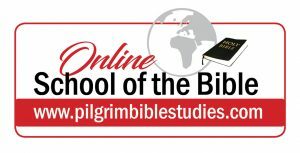 The Bible speaks about “false Christs” and “false prophets” in the End Times and “Religion and the Return of Christ” takes a look at some of them. 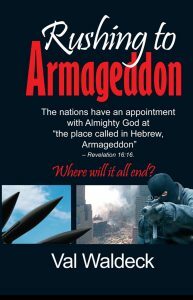 God says He has a very special plan for these End Times. 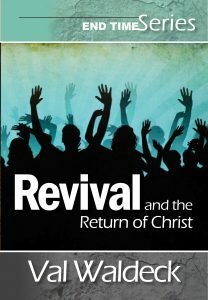 These are days of the Outpouring of His Spirit upon men, women and young people in an unprecedented period of revival. Click here to get all 7 of these Kindle books in a bundled set at a very special price! 7. 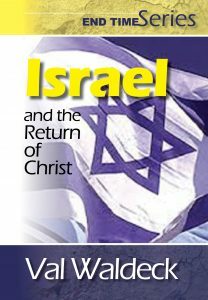 Israel and the Return of Christ.